I can't seem to get enough of making Christmas Cards. I think I am making up for last year. This card I am submitting to the My Craft Spot DT Call. I made a standard A2 size card (4.25 x 5.50). 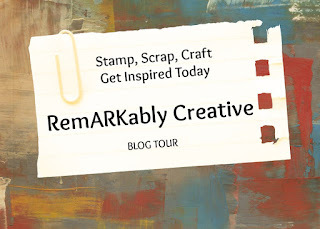 I used the Christmas Carol stamp set from Stampin' Up! and the Letters to Santa Designer Series Paper also from Stampin' Up! One thing I love about this stamp set is that you can either color it in or leave it as it is, which I did for the card. Marina Mist and Pink Pirouette Card Stock from SU! Christmas Carol Stamp Set from SU! Early Espresso Ink from SU! Lovely card! Good luck on thebDT Call! Very nice. At least with your stash of newly created CHRISTmas cards you will hopefully have enough to mail out. Very nice! The old-fashioned stamp is a lovely one! Best of luck with the My Craft Spot Design Team call! Beautiful card!! 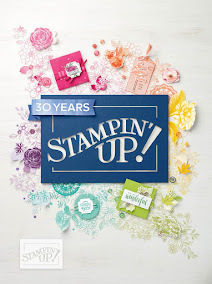 I love the pretty stamp you used!